Divorce Quincy Archives - Page 2 of 2 - Amaral & Associates, P.C. By of Amaral & Associates, P.C. on Tuesday, March 28, 2017. 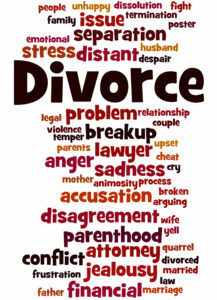 Divorce, word cloud concept on white background. Divorce can be a confusing and complicated process. 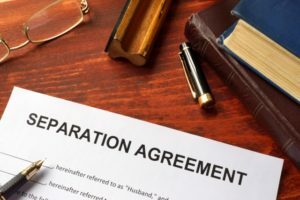 Negotiating your way through the court system can be difficult, particularly if you don’t have the assistance of an attorney to guide you through the system. Here are some facts and other things you should know about filing for divorce in Massachusetts.